Sometimes we just can’t read all the books we want to. That is the case with this one. Instead of letting it get buried even further in my To-Be-Read stacks I have decided to share it with one of you. The young superintendent Malin Fors is assigned to the case. Together with her colleagues from the Investigation Section of Linköping’s Crime Unit, she must track down the identity of the man in the tree and the reason why he ended up there. And at the same time they must follow in the frigid wake of a killer who has just begun his work. It is a manhunt that will take Malin into the darkest corners of the human heart where the sins of the past— hidden away—all too often wreak havoc from one generation to the next. 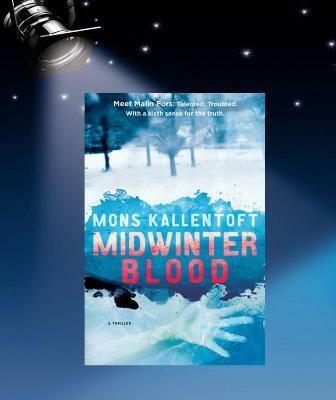 After being awarded the Swedish equivalent to the Whitbread Award for his debut novel Pesetas, Mons Kallentoft chose to give his own unique take on the classic Scandinavian crime novel. His success was immediate. The first book in the series about superintendent Malin Fors received unanimous praise from the national critics; it also conquered the bestseller charts and has today sold more than 300,000 copies in Sweden alone. You’re right,this is a different book from what I am used to seeing on your blog. But as they say, variety is the spice of life!! Sounds like an exciting one that will keep the interest of its readers. Thanks! Interesting. 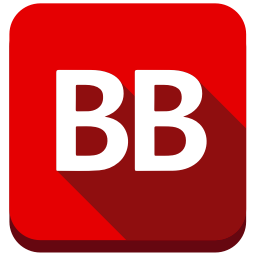 If I won it would be a book for my better half – he loves thrillers! I love thrillers! I read everything from cozies to books like this, intense reads. Thanks for the chance! love thrillers! I read everything from cozies to books like this, intense reads. Thanks for the chance! I’d love this book. I may not be in law enforcement but I can relate to being songle and raising a teenager by myself while working long, erratic hours. I love a crime thriller.